Our bespoke Cotswold tours are built around your interests, this is your adventure and together we will plan your magical day. 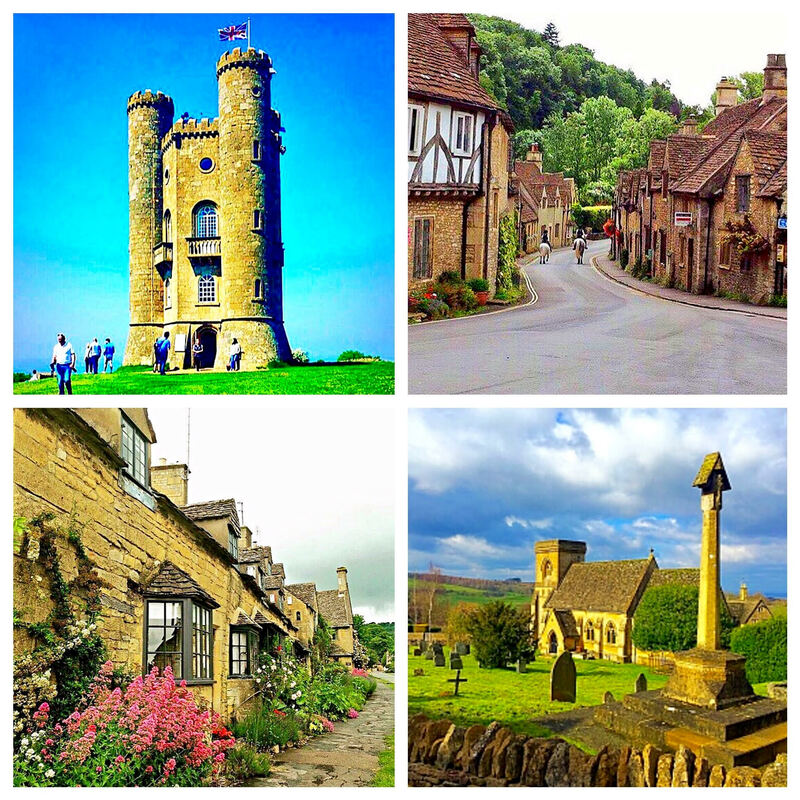 Private guided tours are the best way to experience the vast land of the Cotswolds, a bus or map might take you to the popular tourist towns but the secrets lie within the awe-inspiring Cotswold landscape found down country roads that lead to the placidity in quaint Cotswold villages such as Snowshill and Castle Combe. 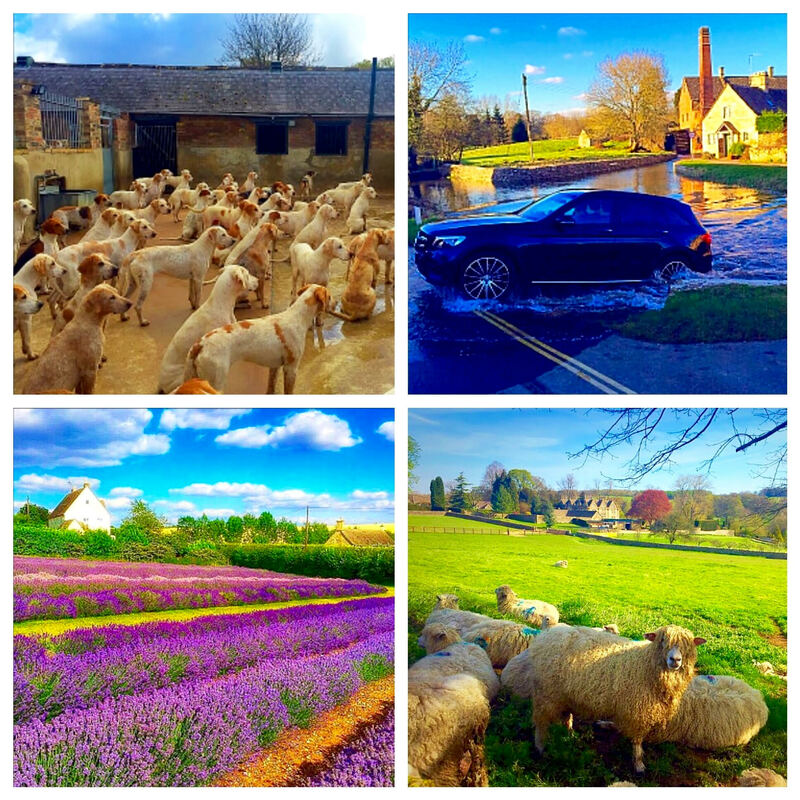 Whether it’s a 3 hour tour of the Cotswold villages or a multi day tour of the Cotswolds and beyond let Cotswold Executive Cabs take the stress out of your planning and maximize your unique experiences whilst in the Cotswolds. 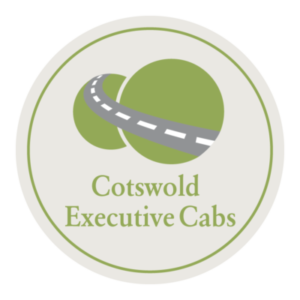 With Cotswold Executive Cabs you will experience an unrivaled unique service, at Cotswold Executive Cabs we like you to remember your day with us so if required please ask for your personal email which we will send to you with the details of your day. Booking Most tours with Cotswold Executive Cabs must be pre-booked to allow proper scheduling. PRICE Tours start from £135 for a group of up to 6 people maximum, but do contact us for your own bespoke Cotswold tour quote. A tour for everyone that can be tailored to any needs or interests to explore the whole of the Cotswolds. The Cotswolds is a big area and on this tour we will give you a mix of it all, off the beaten track experiences such as visiting the newly born foals at Batsford Stud and the awe-inspiring village of Snowshill, tick of the wish list destinations of Chipping Campden and Castle Combe and explore these historic places, for you young climb Broadway Tower or visit Adam Henson's farm park, for you photographers get your cameras out to show your friends the Downton Abbey filmset in Lacock and the placidity of the river running through the old mills in Blockley and Lower Slaughter. PRICE Tours start from £190 for a group of up to 6 people maximum, but do contact us for your own bespoke Cotswold garden tour quote. Our Cotswold garden tour is one of our most loved and popular tours. Many people come to England with a fantasy about the traditional English garden and fulfilling a lives dream, we will make it happen. In the North of the Cotswolds there are a host of award winning gardens from the world renown Hidcote Manor Gardens to the peaceful gardens of Bourton House there is a great mixture here and a chance to discover secret gardens, magnificent vistas and plants that burst with colour. herbaceous borders and scenting English roses. Moving down South we can visit the stunning gardens of Barnsley House and the breathtaking Painswick Rococo Gardens. 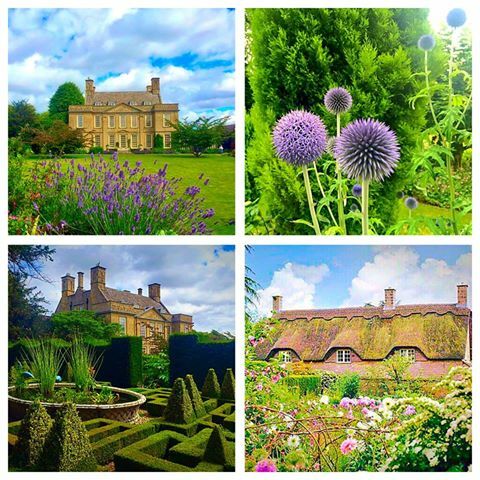 This is just a few of any gardens we can explore with you in the Cotswolds. Throughout this day of showing you our favourite gardens and also tailoring the gardens to your interests you will be driven around in one of our luxurious vehicles and we will also explore villages and landmarks on route to the next garden, and even find time for lunch and afternoon tea. PRICE Tours start from £190 for a group of up to 6 people maximum, but do contact us for your own bespoke Cotswold tour quote. A day to remember for you historians or even for those of you after something memorable to see and experience. You will be transported to Blenheim Palace in style by one of our guides, then take a private tour of Sir Winston Churchill's Blenheim Palace steeped in decades of history and fabulous stories. Moving on we shall visit the Rollright stones which is a complex of three Neolithic and Bronze Age megalithic monuments. After this busy morning we shall stop for lunch either at a 16th century inn or the oldest inn in the country dating back to 949AD. 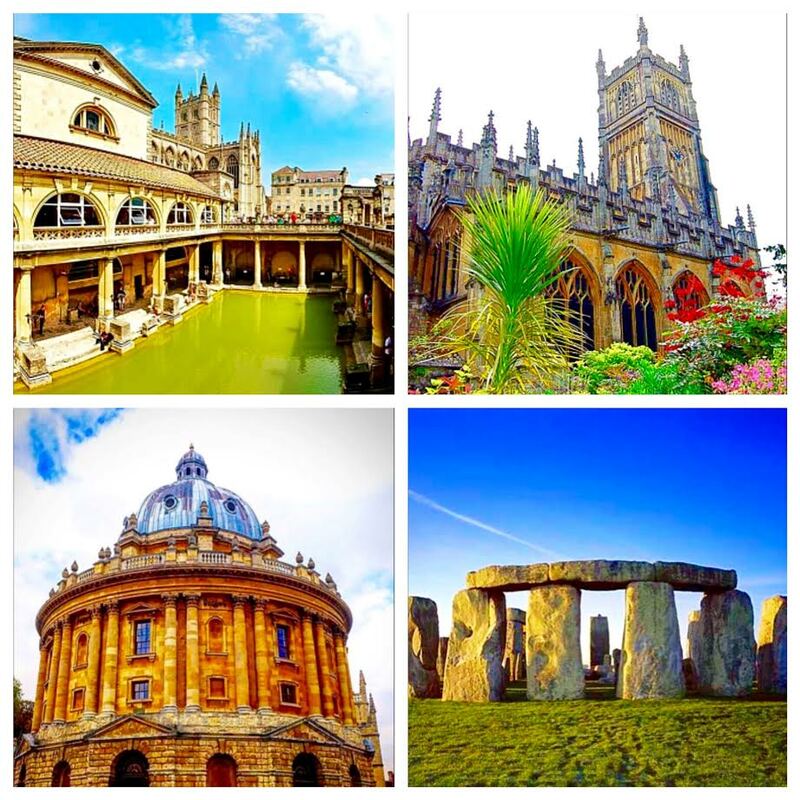 The afternoon will be spent of the Cotswold Hills for you Harry Potter fans we shall visit the Romanesque and gothic cathedral of Gloucester, walk the hallways Harry has brought to life and admire centuries of history. Finish of the afternoon with two great abbeys created by the monks Tewkesbury Abbey and Hailes Abbey, two contrasting abbeys Tewkesbury remains a structurally standing places of worship and the architecture of a 1000 years is impeccable and Hailes the opposite as little remains but of what stands it's great to see this peaceful sit once bigger than Westminister Abbey in London. A day to remember that can be fully tailored to include other historical sites in the areas such as Warwick Castle, Sudeley Castle or the spas in Bath. The Cotswolds are still full of secret escapes and as genuine locals who know this land as well as anyone we know the secrets that we are mainly going to keep to ourselves but here are a few to wet your appetite but these are nothing compared to what we can show you and why we know our tours are the best in the Cotswolds... after your stroll down Broadway High street take a ponder down Kennel Lane and see the public showing of the fox hounds kept of the back of the high street, or for something a bit more of the beaten track how about a walk across Robin Dale's private farmland and see the sprouts and kale in full growth, not off the beaten track enough well then email us and we'll create a day for you full of secrets but don't tell those big tour buses, well actually they wouldn't fit down those country roads we will show you!